Spicy and fun with two intentions: get inspired and burn calories! We take the guess work out of the BURNING question that we all ponder when sweating…”is it worth it.” We use use the latest technology chest strap heart rate monitors with personalized goals to insure you hit your target heart rate and reap the benefits of your hard work. This results-driven class infuses yoga, cardio and positive affirmations to not only change your physical body but, more importantly, your life. We look at our body as a vessel to inspire other aspects of our lives and take this as an opportunity to remind ourselves that we are limitless! This class is not heated but def expect to sweat with intense body weight exercises. And don't you worry, there's always a low impact option! Water, towel & high fives are highly recommended! You may have heard of Yoga Sculpt or even tried it, but not like this. Our fusion of yoga, weights, isometric exercise, cardio and epic beats is a non-stop party that will have you begging for more! We begin and end each class with yoga to utilize the physical and mental transformative qualities, and incorporate hand weights and bands throughout the class to tone and define your physical body. 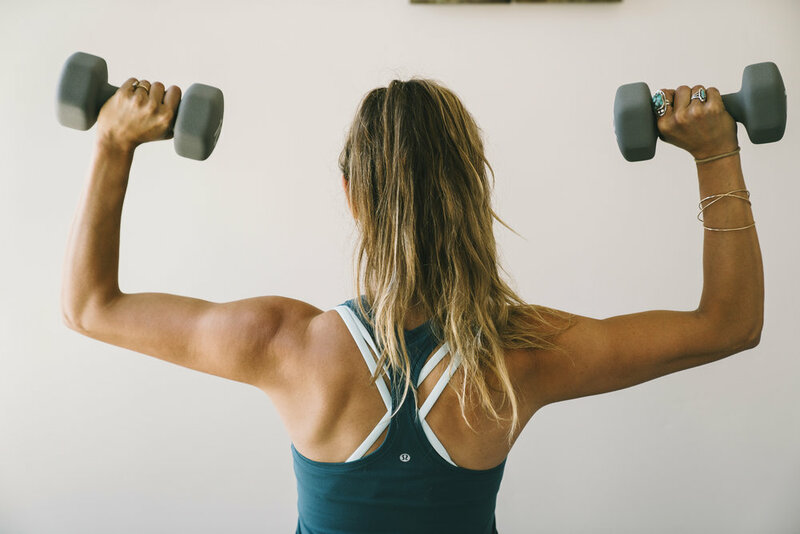 TYS Sculpt is a carefully structured class with our unique science-based methodology to invigorate and get you the best results possible in a safe and supportive environment. The room is slightly heated, so bring a towel! Our signature heated class inspired by Power Yoga and Vinyasa, we curate an upbeat playlist to keep you inspired and in the moment. We love to switch it up with creative sequences, and take time to break down fun postures in our welcoming environment. Beginner or advanced, this class gives you the opportunity to grow at your own pace with the support of our magnetic teachers, who are there to motivate you to find your inner potential. This class is hot, slow and potent, with strategic postures designed to detoxify your internal organs, open up your body and purify your mind. Expect to sweat away anything that is holding you back and leave feeling freshy-fresh and renewed. The detox is a perfect complement to your regular yoga and fitness routine and is the best way to let go of tension. Beginner-friendly and great for those working with injuries or sore muscles, because you won’t find any chaturangas here! (YASSS)! No experience necessary, BOO YA!